This is what happens when I have too much coffee and a bee in my bonnet about the Amateurs. Also, for some reason I’m ranting about Wyckoff “Springs”. Who knows. And here’s a screen shot of the Emini 500 tick chart. Shows the Amateurs getting wrong-footed at every cycle turn after the top in made. 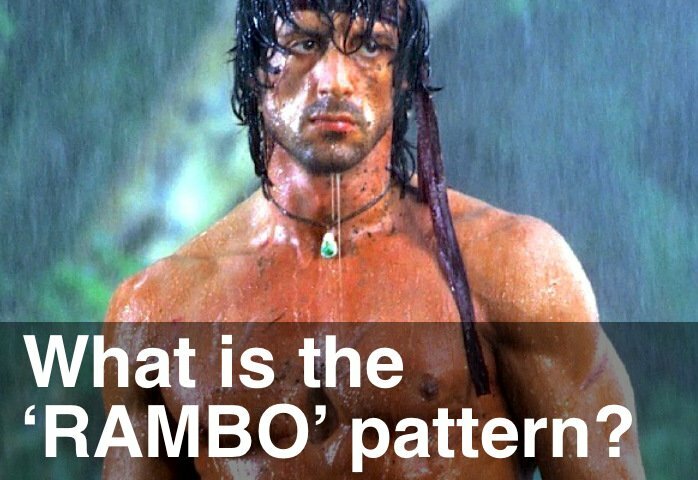 RAMBO after RAMBO signal. Contract rollover today and some data differences between the 500 tick and other charts – just recorded the video in the middle of TradeStation re-calculating data. And a huge thank you to all the NinjaTrader beta testing volunteers. I got over 100 responses – wow! So apologies if I didn’t respond personally to every email. Heads up and good luck tomorrow.